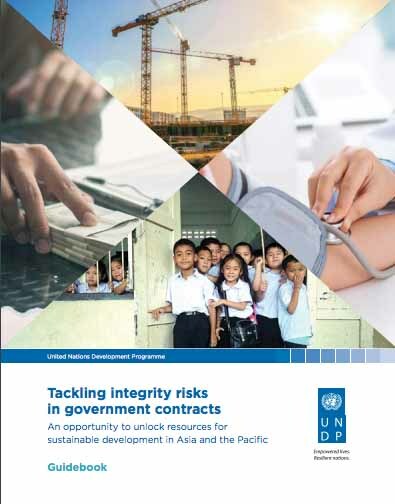 Water governance has emerged as one of the most critical areas in the context of sustainable water resources development and services, necessary to respond to global water shortages – a crisis which is not about having too little water to satisfy our needs, but rather a crisis of managing water and making it accessible to all. The user’s guide on assessing water governance is a pertinent tool which comes at the right time for development practitioners and managers, but most important for Governments, water departments, local authorities and civil society to assist assessing the situation how water is supplied, to whom, how, and identify bottlenecks and challenges. 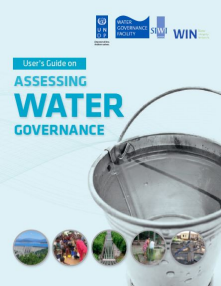 The guide aims to assist practitioners to design and conduct water governance assessments more effectively within their own local or national context. 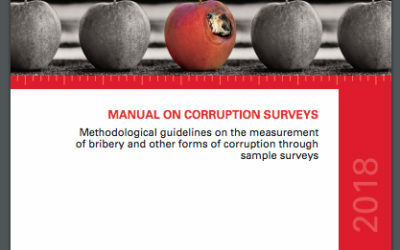 It also offers guidance on a number of concrete topics, which governance aspects are important to look at, the choice of indicators, data collection, how to manage multi-stakeholder processes and how to use the findings to influence policy. 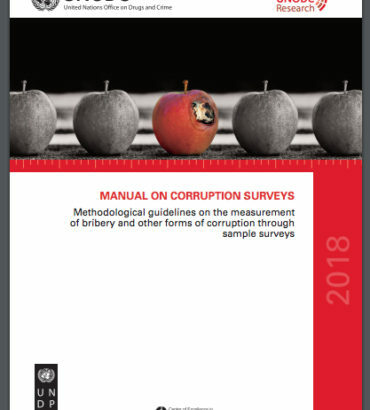 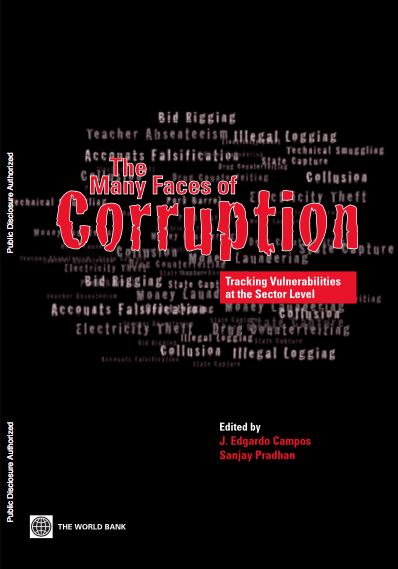 The publication was jointly developed by the UNDP Oslo Governance Centre, the UNDP Water Governance Facility in Stockholm, the Water Integrity Network in Berlin and the UNDP Global Programme on Anti-Corruption for Development Effectiveness (PACDE).